Enterprise-driven technology projects are leading the best ways for organizations. The projects are the pillars of the firms and bring substantial benefits to the ventures, but if not managed properly can cause a negative impact on performance and reputation. OSI management team is said to have experience and high-quality skills that can help in managing the organization portfolio effectively, project performance, enhance your skills and probability for the completion of your project successfully. OSI project management services offer a professional approach for managing the risk associated with the programme and projects implementation. The OSI uses the various well-established methodologies and leading practices and concepts which if applied to the kinds of projects can involve business transformation, regular compliance, IT system initiative, etc. 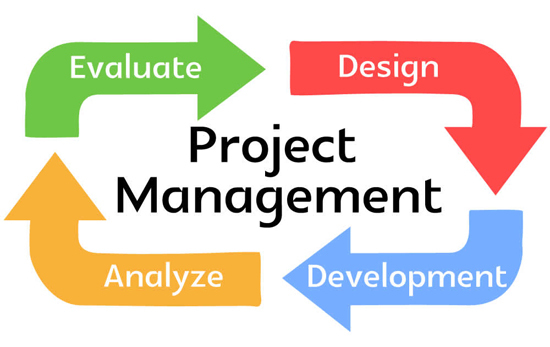 The consultancy for project management is quite remarkable and can be considered quite critical for the successful completion of the complex projects.